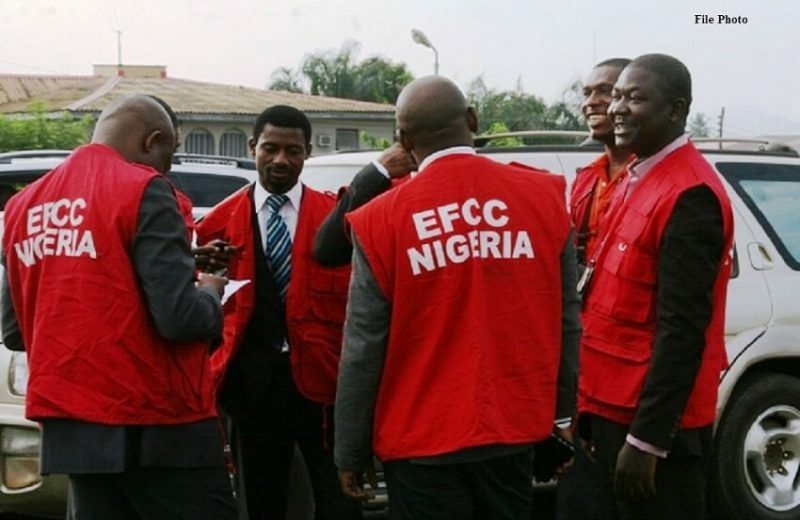 The Abuja Zonal Office of the Economic and Financial Crimes Commission, EFCC has secured the conviction of Ohiaeri Stanley Chukwudi for love scam. In a post on its facebook page dated April 15, 2019 said Chukwudi while posing as William Robert, residing in Texas, United States of America, lured Olivia, Jesse Marie and Kristiana into a romantic relationship. He conned them of a total sum of $15,000 (Fifteen Thousand Dollars).